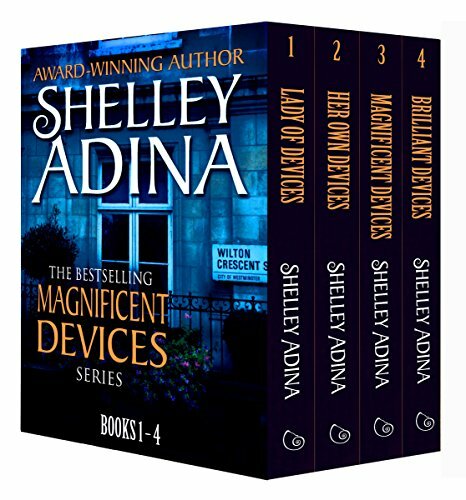 Book One of the Magnificent Devices series. She wants to be an engineer, but her parents--and society--will never allow it. 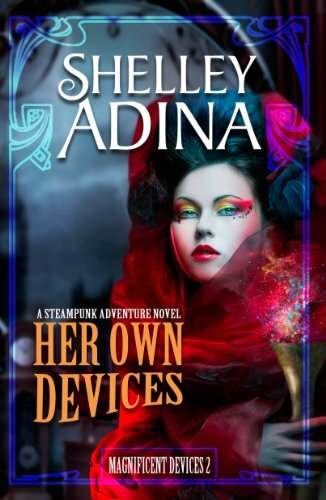 Book two in the bestselling Magnificent Devices steampunk series! Escaped lunatics, lost children, vengeful lords, and love. Really, the situation is becoming quite impossible. 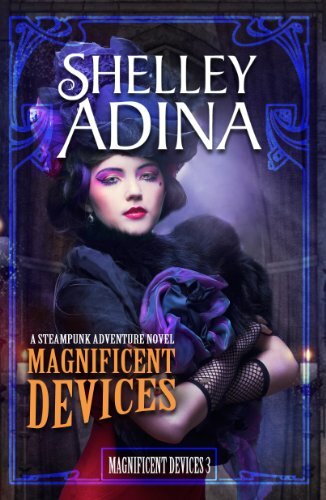 Book four in the Magnificent Devices steampunk series! A lady of resources has the power to change the world—if she can stay alive long enough to do it. 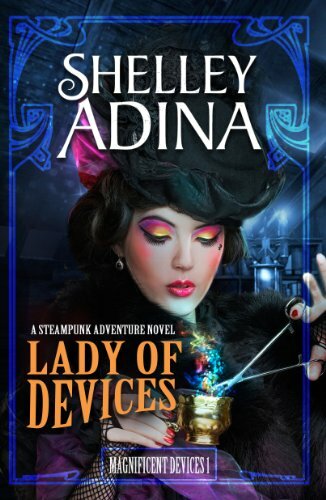 This four-book set contains the “Claire Quartet”—Lady of Devices, Her Own Devices, Magnificent Devices, and Brilliant Devices, an edition of over 250,000 words. 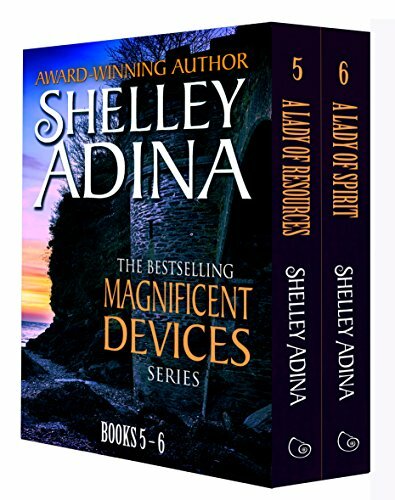 Book 5 in the Magnificent Devices series! 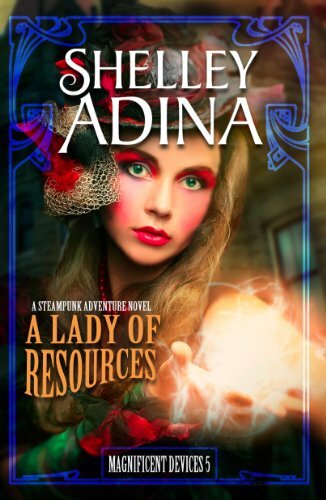 Book 6 in the Magnificent Devices steampunk series! You can choose your friends, but you cannot choose your family … or can you? 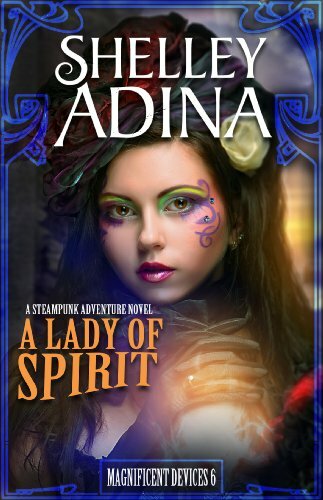 This two-book set contains the “Mopsies Twin Set”—A Lady of Resources and A Lady of Spirit, an edition of over 140,000 words. 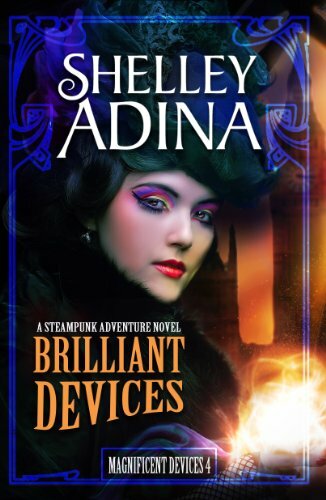 Book 7 in the Magnificent Devices steampunk series! 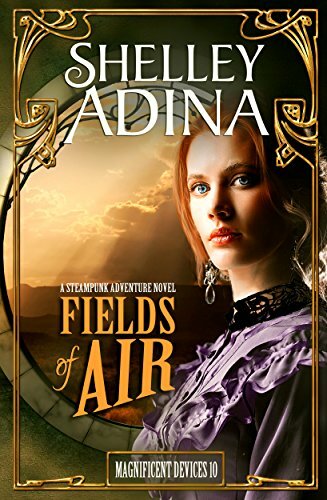 Will a daring rescue put a wedding and a future at risk? 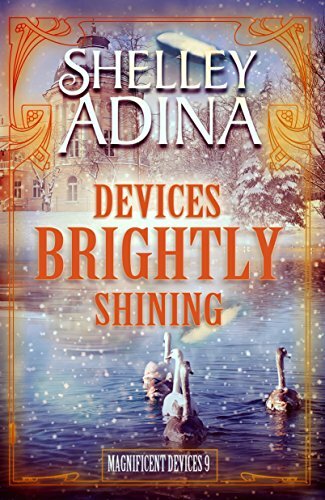 Book nine of the Magnificent Devices series—a short Christmas sugarplum! 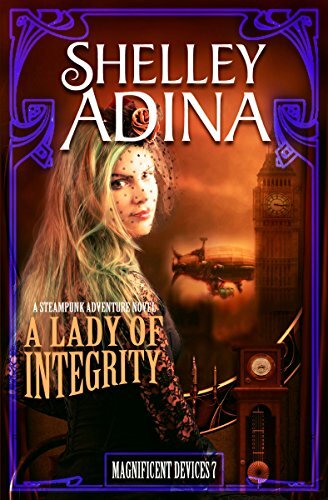 Book 8 in the Magnificent Devices steampunk series! How much must one sacrifice for the sake of friendship? 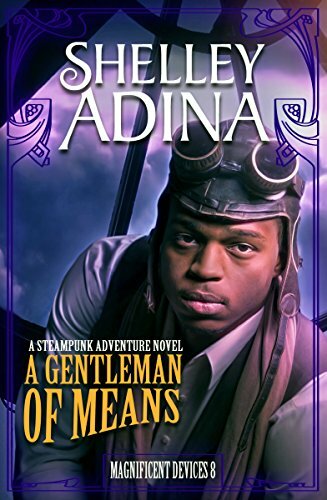 Book 10 in the Magnificent Devices steampunk series! Her father started a war. She intends to stop it.